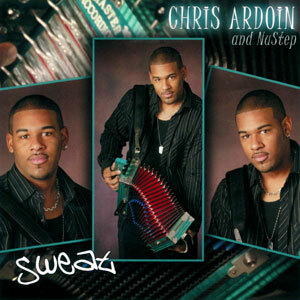 The HOTTEST THING IN LOUISIANA MUSIC! 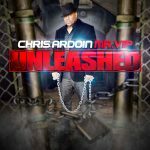 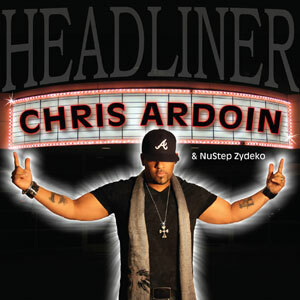 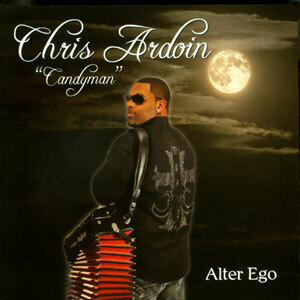 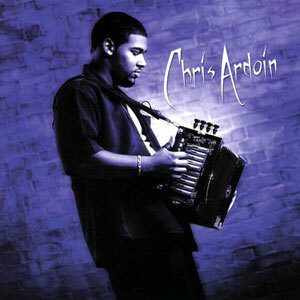 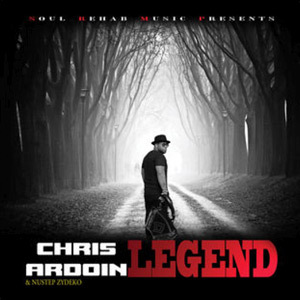 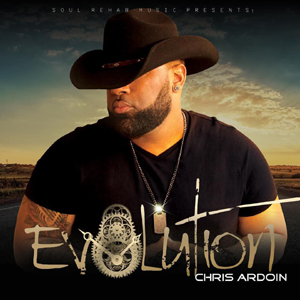 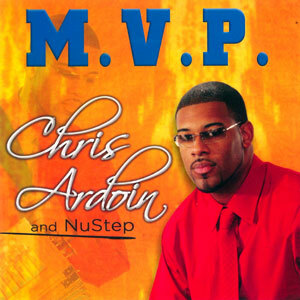 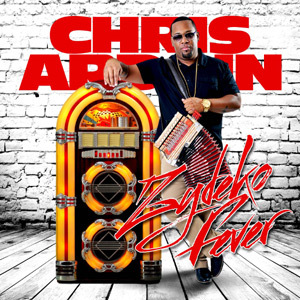 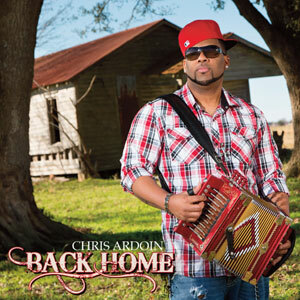 Pop in Chris Ardoin’s long-awaited new album, Unleashed, and enjoy an awesome roller coaster ride of fun as he takes you from the backyard BBQ to the club to the bedroom to the trail ride. 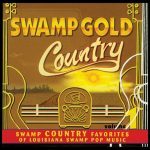 Good music and good dancing awaits! 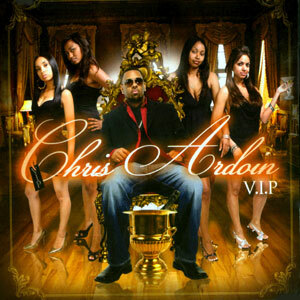 Released July 31, 2012, 16 tracks.